In recent years, there is a new optimism in schizophrenia therapeutics with the emergence of immunomodulation as a potential treatment approach. Current evidence points to various immunological abnormalities in schizophrenia, including cell-mediated processes, acute phase proteins, cytokines, and intracellular mediators. Trait- and state-related immune dysfunction appears to exist, and a strong case can therefore be made for immunomodulation therapies in the prevention, treatment, and/or moderating the course of schizophrenia. Immunomodulation approaches include use of nonsteroidal anti-inflammatory agents to stop or moderate an over-activated inflammatory process, anti-oxidants, nutrients, vitamins, herbal products, and other neuroprotection agents that inhibit pro-inflammatory processes, optimal use of antipsychotic drugs (APDs) that may have anti-inflammatory actions or in certain cases such as clozapine may enhance blunted inflammatory responses, and biological agents to antagonize specific immune mediators such as the cytokines. A combination of two or more of the above approaches is also worthy of consideration. 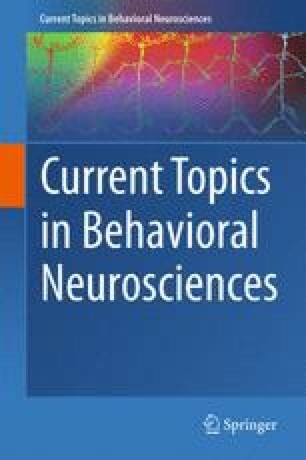 In this chapter, the available data for each of the above approaches is reviewed and discussed. Strengths and limitations of current studies are identified, and suggestions are made for future studies. For example, identifying patients with high levels of specific biomarkers such as C-Reactive Protein, IL-6, IFN-γ, TNF-α, and genetic polymorphisms of cytokines, and match them with clinical subgroups such as prodromal, first episode psychosis, chronic psychosis, and negative symptoms with the aim of developing targeted treatment approaches and more personalized medicine. Meanwhile, since the science and trial data are not advanced enough to make definitive recommendations, clinicians should stay up to date with the literature, obtain detailed immunological histories, and review the risk-benefit ratio of adding available immune modulating agents to standard therapies, to provide optimal and state-of-the-art care to patients.